Brad Reed, Cameo, Buck Berlin...and friends. 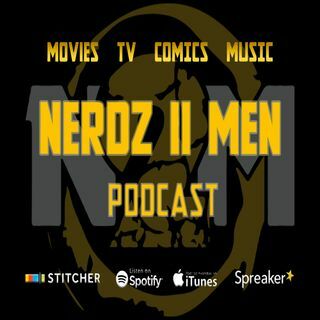 We talk comics, movies, music, and TV shows, plus anything else we nerd out on! Join Buck Berlin, Stephanie Cerny, and guests live from New World Comics in Oklahoma City to discuss the latest comic book news, hilarious stories from the shops, and stay updated on the events taking place in OKC!